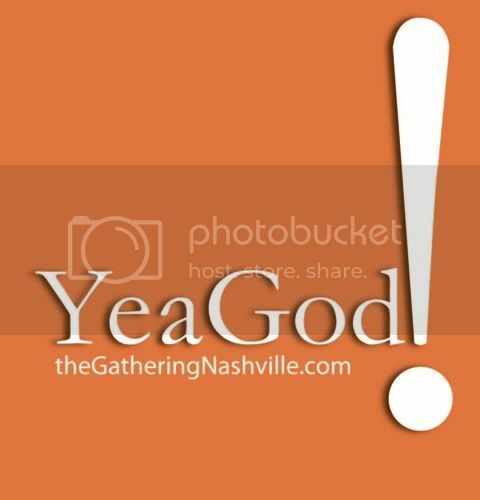 Today @ The Gathering we completed our series, “Yea God” with a talk entitled, “Yea God; You Love Outsiders and Underdogs.” If you think Christmas is not an epic idea that has revolutionized the world, you need to think again. Today we talked about why the ultimate insider, Jesus Christ, appeared on the ultimate outside, both in the manger and in a garbage pit; one in His birth, one in His death, and also an empty tomb. These are epic ideas that have shaped the world in which we live. The question is, is it shaping yours? Have these profound ideas and the realities they bring into focus really captured your life and set you free to make something of yourself? God not only knows you and sees you; He cares. And He’s proven it in the Christmas story.